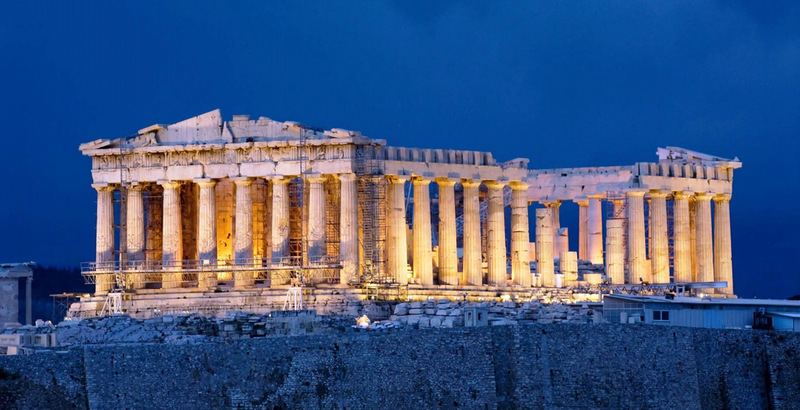 3 days Delphi & Meteora tour prices. Explore Meteora. CLICK & SEE the alternative solution of 3 days/2 nights independent tour by train, organized DAILY. The hotel used in Kalampaka is the 3 star, "Hotel KOSTA FAMISI". JANUARY - DECEMBER: Juniors <19 and E.U. students are free of charge. APRIL - OCTOBER everybody else pay 12.00 € extra. - Pickup / drop off from or near the hotels listed at the footer of this page. (This service is from hotels in Athens' centre. The airport and the Port of Piraeus are not in Athens). - The services of the professional tour guide during Wed & Friday. Thursday you are on your own. - Hotel accommodation in single / double / triple rooms including BREAKFAST, ONLY. 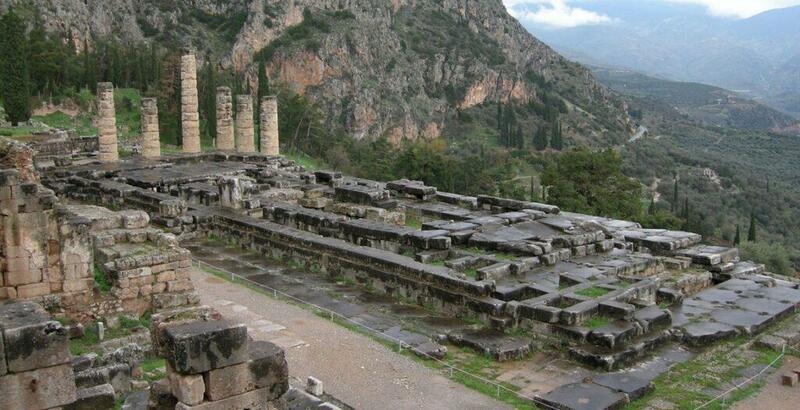 - The entrance tickets to the ancient site of Delphi and the 2 monasteries that are visited on Friday. a) 5% GROUP DISCOUNT: Make a team of 5 or more passengers and gain 5%. b) 5% ADVANCE BOOKING and payment discount. Follow the following 3 steps and save 5%. # SUBMIT your booking request form at least 4 months before the scheduled departure. # WITHIN ONE WEEK following our confirmation, pay a non refundable deposit of 50.00 euro per person. # 2 MONTHS before the departure of the tour, settle the balance in full. Read the details in HOW TO BOOK AND SECURE a booking., submit the booking form, and after receiving our confirmation, if you feel comfortable, please, proceed with the PAY ON LINE website. When we receive the message that the money have been deposited, we shall send you the voucher. There is a cancellation deadline if the bookings are not paid on time. We cannot be held responsible for misunderstanding, misreading and not noticing such deadlines. Last minute bookings (last 48 hours), can be done only in our office, located on 48 Stadiou street. See our location.